Our staff provides impeccable personalized service for individuals and large groups and is ready to customize your apparel. Visit us at our retail store in Silver Spring, Maryland. 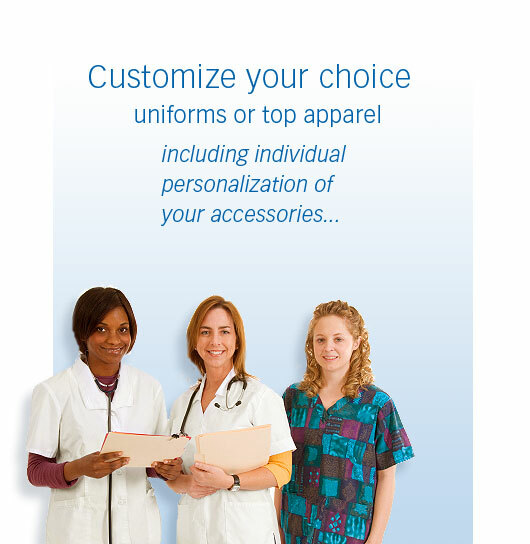 We offer a huge selection of uniforms including the latest fashion styles and hard-to-find sizes.